Devonté Jackson is an organizer, avid cooker, and keeper of a small collard greens garden in Oakland, CA. 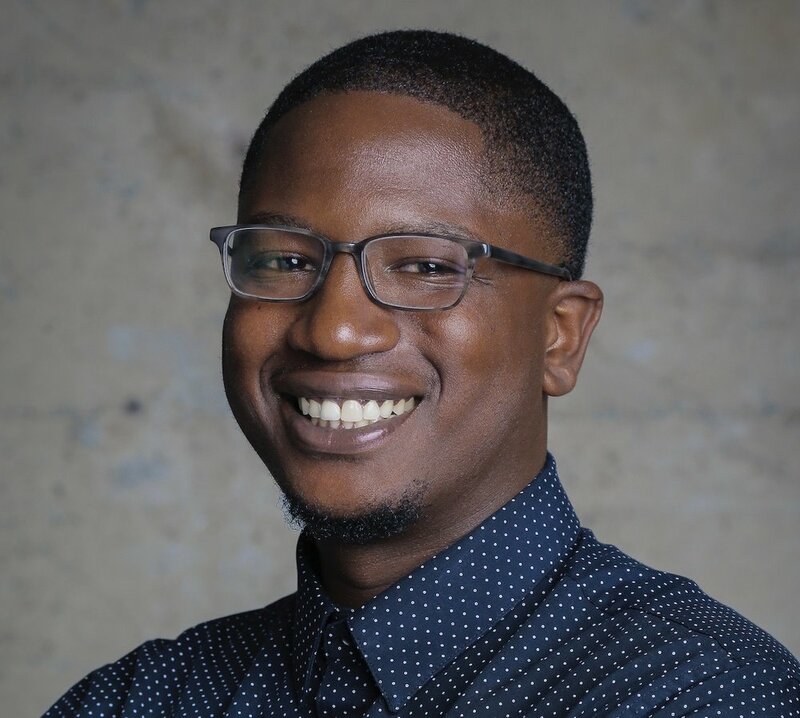 In October 2018 he joined the Black Futures Lab as Organizing Director and aims to support in accomplishing the mission of building independent Black political power here in the U.S. and at a global level. Having over 5 years experience organizing in Black Immigrant and Black- American communities, Devonté aspires to strengthen connections among the African Diaspora in order to accomplish international Black Liberation. In his spare time he is a member of the LeftRoots Socialist organization and is working towards finishing his undergraduate career at UC Berkeley in the Political Science department.